Wherever you want to go in Dubai, after booking your flights, you should look for suitable accommodation, Dubai being as grand and luxurious as it is, there is lots to do in the city. So as appealing as it may be, you don’t want to spend your budget on hotels and spend the duration of your trip in a 5* hotel, you want to get out and see the city right? Picking out the right hotel in Dubai is the most important thing you need to before thinking of where you’ll visit. It is the second biggest city in United Arab Emirates, so there will naturally be many hotels available, including the super luxurious ones to the very affordable ones. Most hotels that you find in Dubai will give you the best service at the best price, including the budget hotels that you can find scattered around the city. IBIS World Trade Center Hotel. Holiday Inn Express Hotel is the kind of hotel that will bring you comfort and affordability. It is located in Knowledge Village and brings you easy access to Jumeirah beach. The location is convenient enough for those who want to go to the beach, visit the Madinat souk, however it is not as close as one would want to the main city. This hotel is good for people who have a limited budget. The hotel has a contemporary style with what you can call a standard look and feel. The rooms are comfortable enough to stay, but it is not luxurious enough to enjoy. It has modern and minimalist look, with available high speed internet access inside. The staff are extremely friendly and accommodating. The hotel restaurant has a nice ambiance for breakfast, but there are also many available restaurants nearby that you can visit. Please keep in mind, the hotel gives limited family-friendly facilities, but this allows you to go explore the city! Click Here to Check prices for Holiday Inn Express Hotel in Dubai. Orient Guest House Hotel is a simple hotel with traditional decor and a Persian feeling. It is located in Bastakiya. From the location of this hotel, you can wander around to see the historic part of Dubai. Yes, the location is perfect for a historical adventure. The size of the hotel itself is small, with small rooms available for the guests, so it will naturally create a family-friendly feeling around this hotel. The staff of the hotel are warm to the guests and they treat the visitors like their own family. The rooms provided in this hotel are decorated in mix of the Arabian and Indian style, with a lot of wooden furniture. There is no food service available at the hotel except for the breakfast, but guests can easily find good restaurants around the hotel. The price offered for staying at this hotel is £37 per night. This is the lowest price you can get to stay in this hotel. Some good points about this hotel is that it is unique, homely, and gives different atmosphere (especially historical and traditional feel) than regular hotels. 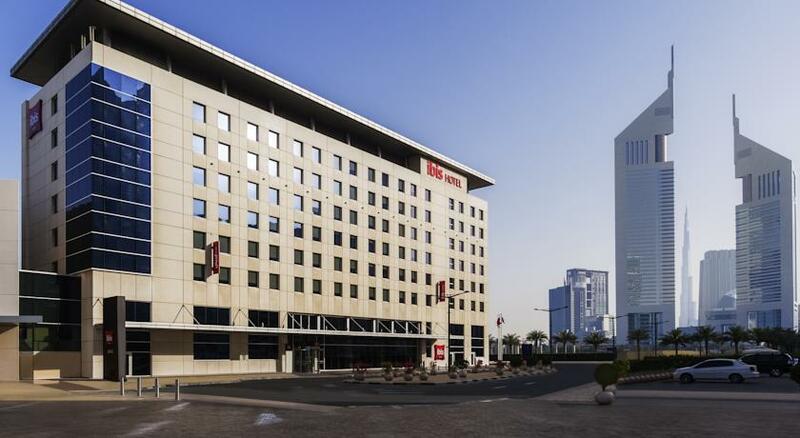 Ibis World Trade Center Hotel is located on the Sheikh Zayed Road, which is a perfect place to stay in for those who travel on budget. Its strategic location in the middle of the city will give you easy access to many important places within the city, such as the Dubai mall, metro stop, and some great pubs and clubs. The main attraction of this hotel is that it has beautiful and stylish bar and restaurant inside, along with Philippe Starck chairs. The rooms are small and clean, with a TV in your room. However, you can’t access the internet from your room, if you want to access the internet, you need to go to the hotel lobby. There are some restaurants available within the hotel, so you don’t need to go out to find a place to eat. The hotel is mainly used by business personnel and couples, as it does not have many family friendly activities. The price to stay in this hotel starts from £42 per night. Some good points about this hotel are that it is suitable for business travelers, it is a well-known international hotel, and the location is perfect city central. Click Here to Check prices for Ibis World Trade Center.  Marco Polo Hotel is located in Deira, and it is a four star hotel with good value for your money. It is suitable for business travelers as well as those who travel to Dubai on a budget. It will give you easy access to the airport as well as malls around the hotel. The look and feel of this hotel is very suitable for businessmen who want to stay a few nights within the city. The hotel is simple and elegant, offering an in-hotel bar. The rooms provided in this hotel are clean and comfortable to stay in, along with free internet access and satellite television. The price offered for a night’s stay in this hotel starts from £49. Some good points about this hotel are that it gives luxurious feeling for an affordable price. Click Here to Check prices for Marco Polo Hotel. XVA Art Hotel is located in Bastakiya, and provides Arabian minimalist decor with a friendly service. The strategic location of this hotel gives this hotel an easy access to the Dubai Creek. If you are an artist or a creative person, this hotel will suit you best. The rooms in this hotel are designed with the artistic Arabian minimalist style that will give you the feeling of visiting an art museum or an art gallery. Each room is designed after famous artists or designer, and it will provide you convenient space as well as creative atmosphere. The hotel has a restaurant, but you can always go out to eat on nearby restaurants. The price of each room starts from £43 per night. Some good points about this hotel are that it is unique and gives creative feeling for those who stay there. Click Here to Check prices for XVA Art Hotel. So there it is, our top 5 budget hotels, giving you everything from one corner of Dubai to another, or sit in the middle at the Ibis on Sheikh Zayed Road, stay tuned for more deals and budget reviews!